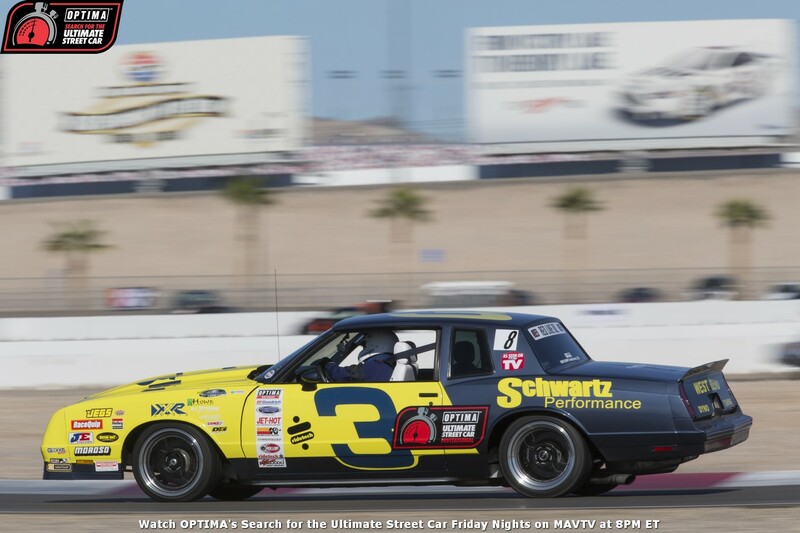 We're still more than a week away from the airing of the 2010 OPTIMA Ultimate Street Car Invitational on SPEED (Friday March 11th, 8PM Eastern), but the first qualifying event for the 2011 OPTIMA Ultimate Street Car Invitational has already taken place. Although he didn't win the title of the Ultimate Street Car last year, Brian Finch picked up right where he left off, winning the 2011 Run To The Coast last weekend. 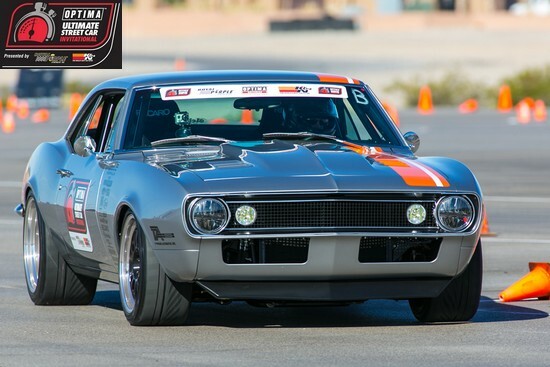 If you'd like to attempt to qualify for the 2011 OPTIMA Ultimate Street Car Invitational, there are still plenty of qualifying events remaining and the next one is less than a month away, as the 2011 Run To The Shore is next up on the weekend of April 1-3, 2011. For more information the 2011 RTTS, click here. Congratulations again to Brian Finch and good luck to all the competitors in 2011! 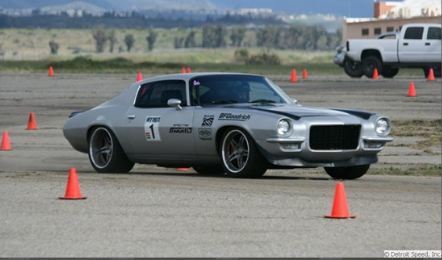 The RideTech Autocross- Is it the key to winning the OUSCI?